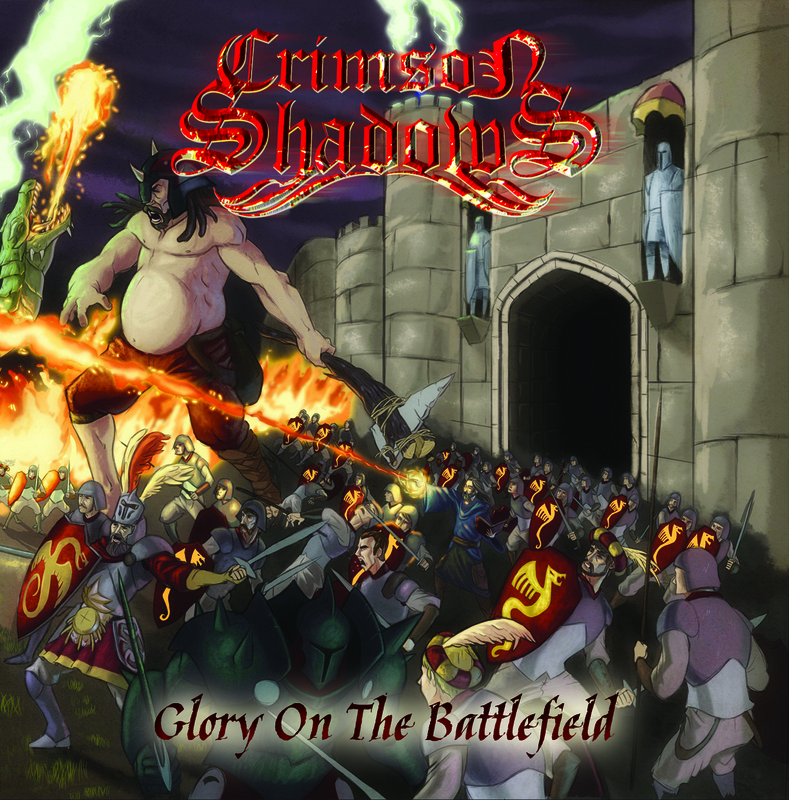 Crimson Shadows' Glory on the Battlefield combines melodic death metal and power metal to create something that is both relentlessly aggressive and ridiculously catchy. Guttural screams and blast beats join forces with huge sing-along choruses, galloping rhythms and epic guitar harmonies. 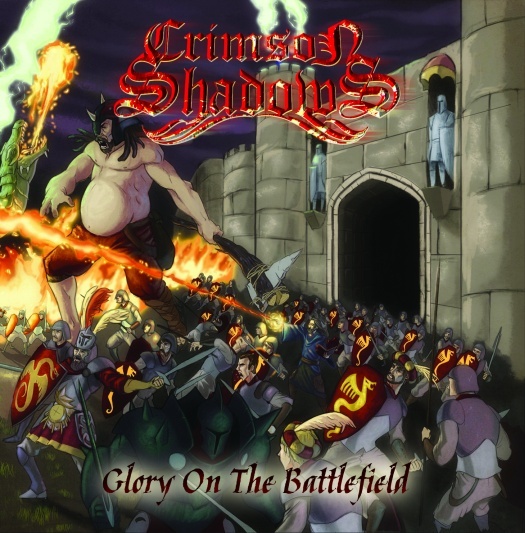 The clean vocals are not overdone, thankfully the solos are, each song features several minutes of non-stop soloing displaying the speed, technicality and versatility of the guitarists. So yes, this is power-death and you should check it out.